Knives are to cooking like addition and subtraction are to math. They are the basic building blocks upon which most of cooking is built. Now, you may be thinking that's so boring (at least that’s what I used to think), but I was wrong. Knives are also the cool kids in the room because not only do they do the lion's share of the work in cooking, but they also make you look good as the cook once you master how to use them. Let's be honest. There is a reason why people love to eat at a Japanese steakhouse. Nothing is cooler than being at a place where you sit at a table and watch the chef prepare your meal wielding the knife like a magic wand faster than the speed of light, turning ordinary vegetables into edible pieces of art! But sadly, knives are often overlooked as an investment tool in the kitchen. Or perhaps like me, you received a large knife block as a gift and have no idea which knife to use when. You may be surprised to hear that you really only need four knives. Wait, what? What about the sickle shaped one, or the short serrated one with a doubled pronged tip, you may ask? Nope. You don’t need them. You may like them and use them on occasion, but the truth is 90% of all cooking jobs, and for 90% of all cooks, these four workhorse knives will serve you beautifully every time. I’ll let you in on a trade secret – these are the knives you’ll find being used most often in 90% of all professional kitchens too! Chef’s knives are the workhorse in any and all kitchens. In fact, most chefs use this knife for all of their tasks in the kitchen; it’s like an extension of their hand. The length of the blade is to improve efficiency in work – it's okay that it takes the entire stroke of the blade to complete a slice or a dice – that’s why the length is there! Paring knives are great for small jobs like hulling and slicing a strawberry, or peeling an apple when a peeler isn’t around. It’s also a good knife to have children use when they first start learning to work with knives – it allows their little hands to have more control. Serrated bread knife - If you like crusty loaves of baguette or a rustic boule as much as I do, then you must have a serrated bread knife. No other knife can break into the crust as safely or as quickly. Now you may think, ‘That’s my tomato knife!’ If you do use it to cut tomatoes, (which is a bit rogue and you’ll learn why if you take one of our Knife Skills or Knife Skills Plus classes) please be sure to wash and dry your knife right away. Tomatoes are highly acidic and can damage the blade. 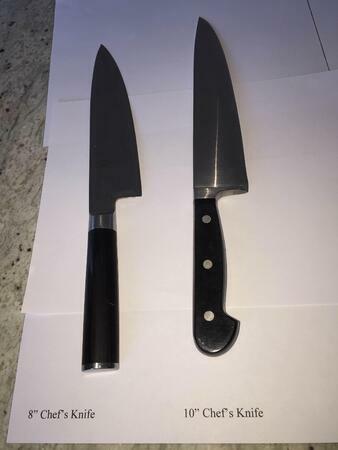 Slicing/Carving knife – This is the same knife, just with different names. This is a long-bladed, straight-edged knife, often rounded at the tip (sometimes with hollow scallops on the sides called Granton) that is thinner than a chef’s knife and is used for carving/slicing meats and poultry. The thinner blade allows for thinner cuts, and the length of the blade encourages a sawing motion used in carving. Now that you know what types of knives you need to have in your kitchen, you should test them out before you purchase them. 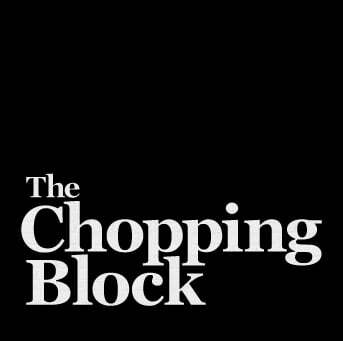 The Chopping Block's Knife Skills and Knife Skills Plus classes give you the opportunity to "test drive" these knives so that you know which brand feels most comfortable for you. 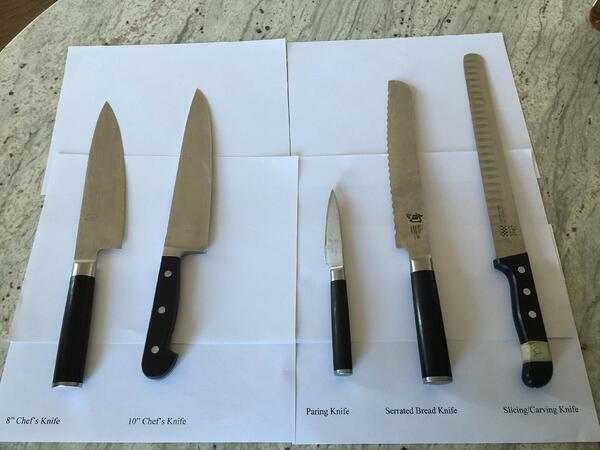 You'll notice in the pictures here that the knives you see are not all of the same brand. That's totally okay, and why we don't recommend purchasing knife sets. You may find you like one knife line for a particular type of knife and a different brand for another. Each knife's weight, blade, handle and fit will differ. Whether you already like to cook, or are still learning where your kitchen is, it doesn’t matter. The Knife Skills classes are a fantastic way to get hands on experience, and to also learn about the different types of knives, the different styles of knife construction, how to maintain them, and which types would suit you best. They are actually the most popular classes we offer and the most economical at only $40 for a 2.5 hour session. A quick side note: Young cooks are also welcome to attend, so please don’t leave out the tweens and teens when thinking of these classes. I have had many a parent and child teams in those classes, and it’s a great way to help the younger generation learn skills they can use for a lifetime. The truth is the Knife Skills classes are some of my favorite to teach, because I get to talk a lot, and I like to talk! But more importantly, they are the classes where I can share the most insider secrets of the chef world – where you will learn tricks, tips and techniques to make cooking more enjoyable for you. And, as someone for whom cooking, and sharing delicious food with friends and loved ones is my greatest joy, I want that for you too! Our Annual Knife Sale begins today which means all knives, sharpeners and accessories are 20% off. 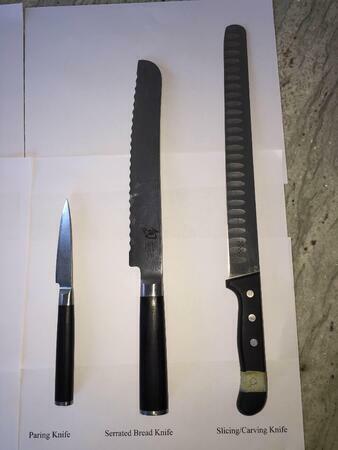 If you buy three "sharp" things such as two knives and a steel, that discount increases to 25%. Don't miss this opportunity to upgrade your knife collection so that you have those four essential knives for all of your work in the kitchen. 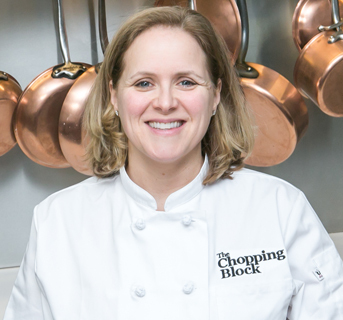 We're offering Knife Skills and Knife Skills Plus multiple times at both of our Lincoln Square and the Merchandise Mart locations in March. Take a look at our class calendars for the best fit for your schedule!